The Apache brand of safety footwear & workwear was established back in 1999. They pride themselves on giving our customers products that are stylish, technical and fit for purpose. They are constantly striving to create innovative workwear & footwear that will not only look good in the workplace but will also keep you safe at all times. 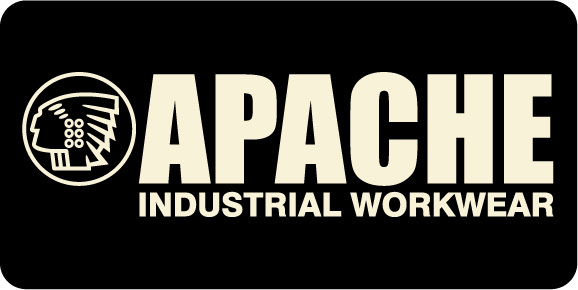 The Apache Industrial Workwear brand of products are researched and tested prior to going into manufacture.